A Pokemon Go Equinox Event will take place next week to celebrate the arrival of spring, or autumn depending upon your hemisphere. 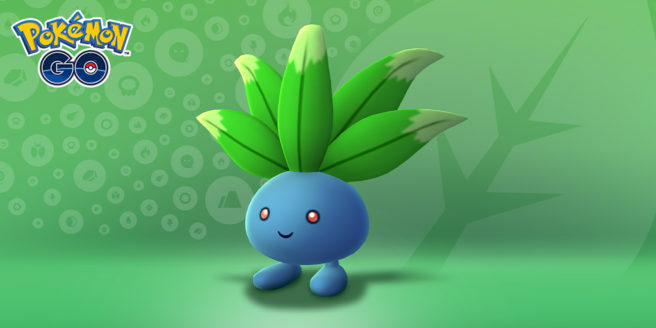 During the week long event, Grass-type Pokemon such as Oddish, Exeggcute, Sunkern, and Shroomish will appear more frequently in the wild. Lunatone and Solrock will switch hemispheres at the start of the event and will stay in their new hemispheres after the event. Grass-type Pokemon will also be available to challenge in raids, and Grass-type Field Research will take place during the event. Start and end times for the event below.